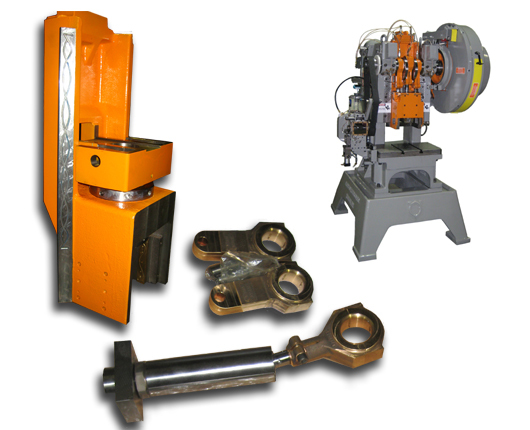 Servotec USA can provide customers with completely Remanufactured Double Action Presses. We can also provide the parts and engineering to convert single action Presses to Double Action Presses. By performing the necessary press body modifications and supplying the needed parts, V&O Single Action Presses can be converted to Double Action Machines with the same original specs and tolarances as the ones that came directly from the factory. We can also provide customers with parts and service for existing Double ActionPresses.